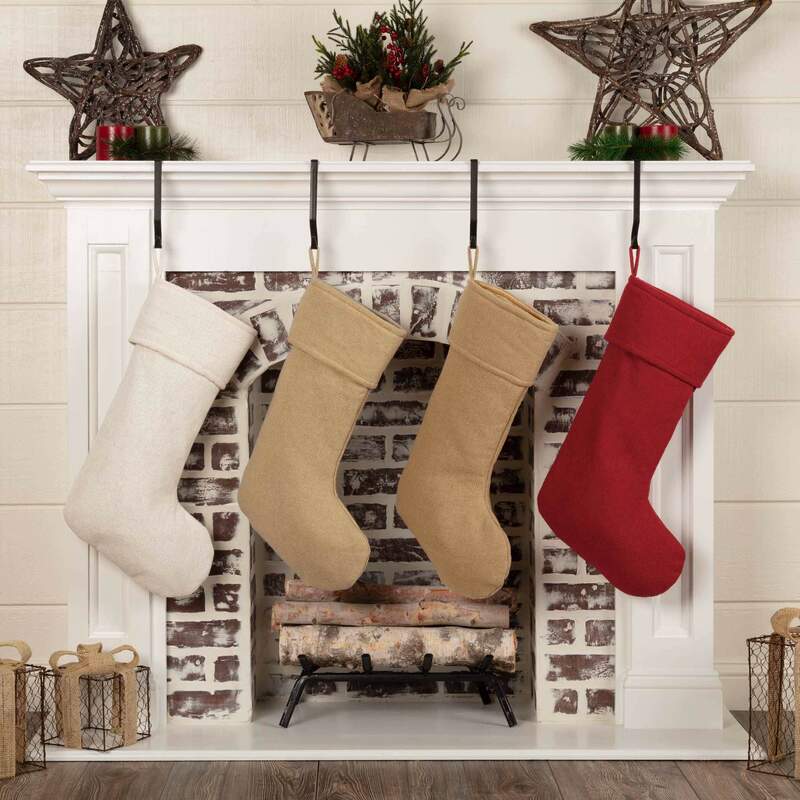 The Festive Natural Burlap Stocking 11x20 is unadorned and waiting your personal touch. 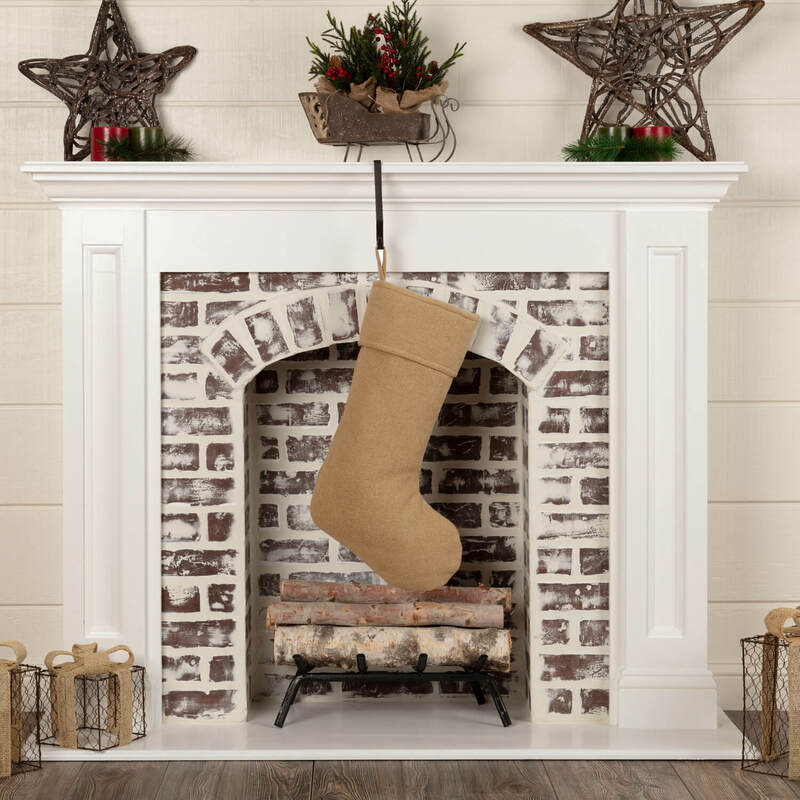 The cuff and body are lined in natural shade taffeta for added durability. - Dimensions: 20" x 11"